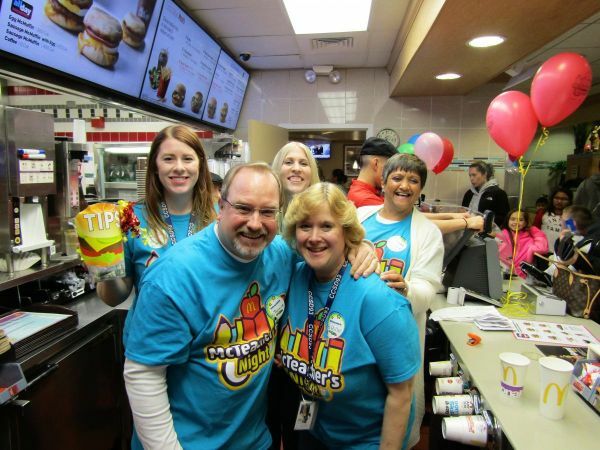 Western Trails Elementary School in District 93 had a great time during their annual McTeacher’s Night on Wednesday, April 5th at the McDonald’s in Bloomingdale. 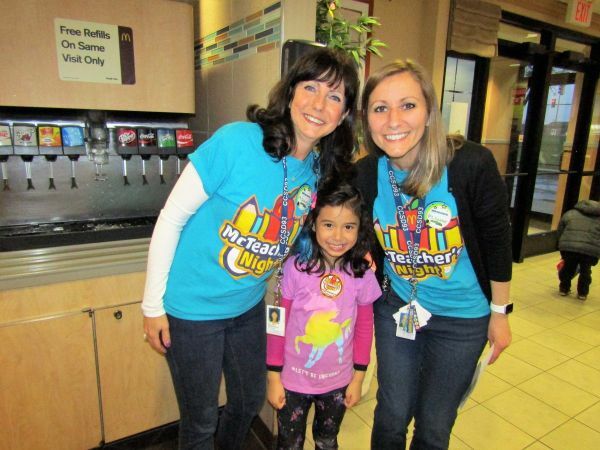 The Western Trails McTeacher’s Night was a fun way to bring the teachers together and have the opportunity to meet the parents of students and members of the community while Raising funds for their school. 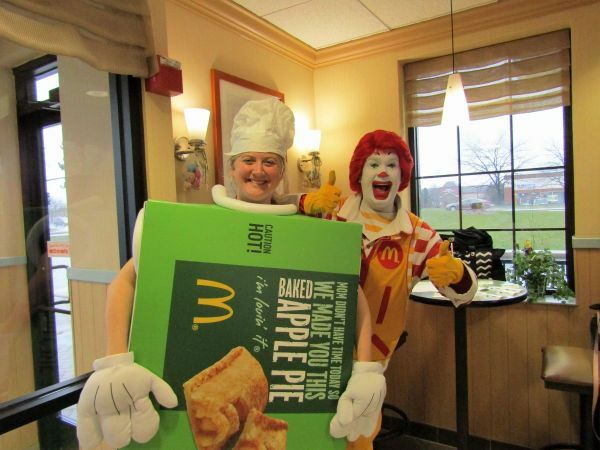 15 teachers from the school worked jobs such as greeting guests, the front counter, the drive-thru, serving ice cream and dressing up in a pie costume to sell pies for donations. 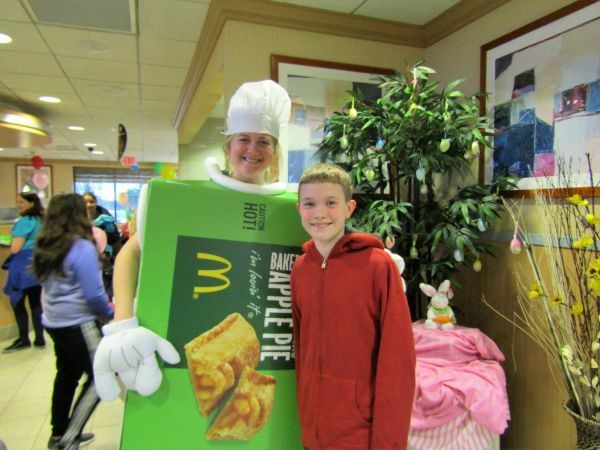 Teacher Amanda Renn wore the pie costume during most of the event and the kids loved having their picture taken with her. 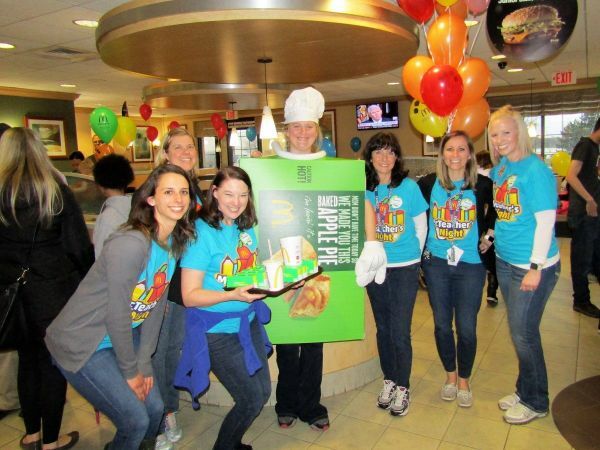 The teachers had a blast singing for tips, especially 5th-grade teacher Mr. Dan Romaniak who danced and sang most of the night! 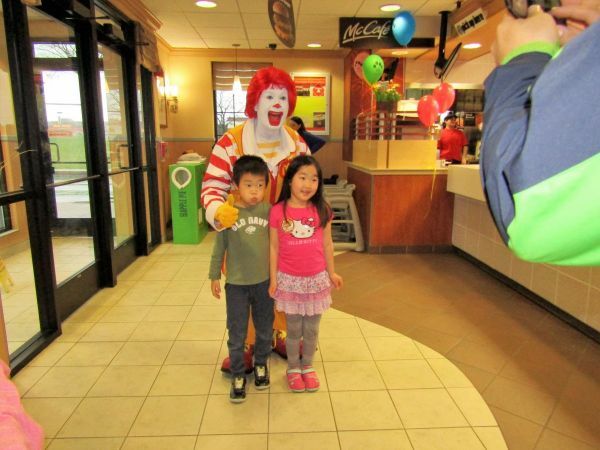 To make the night more special Ronald McDonald made an appearance and took several pictures with the excited children of Western Trails School. 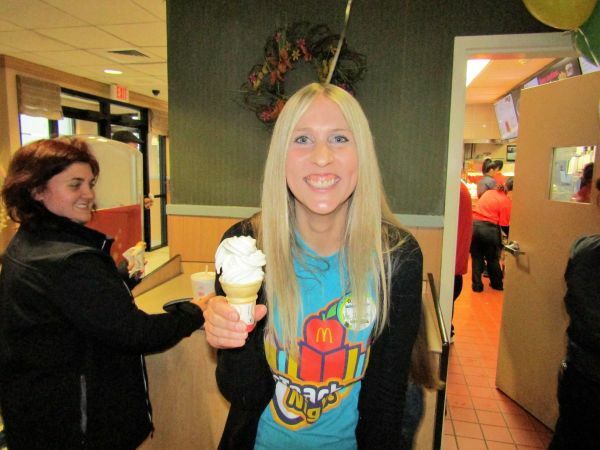 Special thank you goes out to Megan Smart, PTA President, for coordinating the entire event. 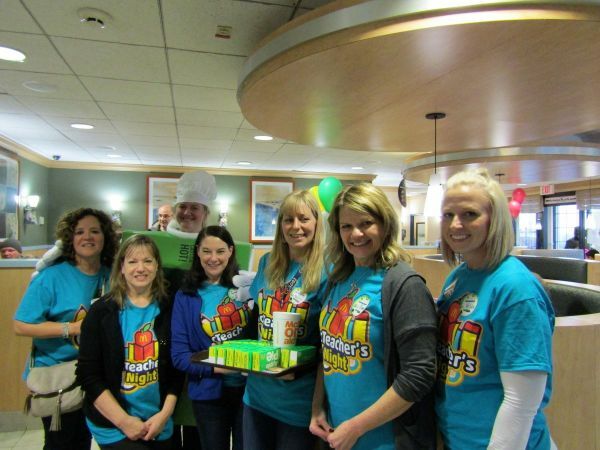 The money raised will go into the PTA general funds account.